A 4.7 oz. 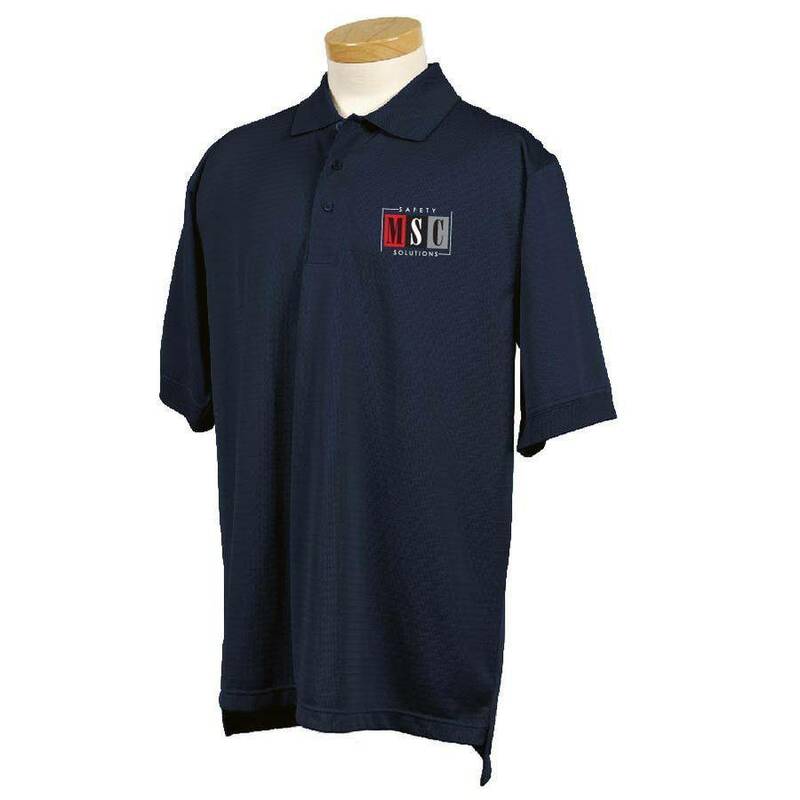 100% microfiber polyester golf shirt with basket pattern, featuring the UltraCool™ system to control and manage perspiration. It has a tipped birdseye collar and cuffs, three-button placket and hemmed bottom with side vents.